Neo4jClient is a .NET client for the Neo4j Rest Server built by a colleague of mine Tatham Oddie. Currently we have a Neo4jClient, which is the latest source code build. 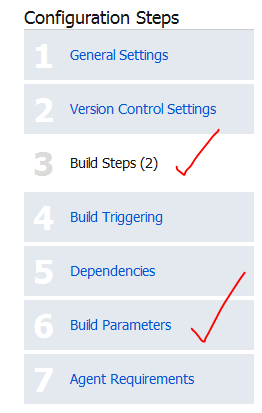 This can be found on NuGet with package name Neo4jClient- Neo4jClient is a .NET client for the Neo4j Rest Server. It leverages RestSharp and Newtonsoft.json for Rest and Json serialization/deserialization respectively. The raw version is provided to provide flexibility if you find certain lambda expressions are not supported, over time, more expressions will be added. We will be extending the client over time to certain more expressions as we find ourselves needing new expressions. Lets have a look at some samples. Once this is installed, you can then of course load the IGraphClient in the entry point of your application, manually or using an IoC. The concept of the GraphClient is to provide basic CRUD operations. The other powerful aspect is that the IGremlinQuery interface provide cool extensions into Gremlin so that a series of extensions methods will support out and in vertices and edges querying. Below is a diagram illustrating the core concept.Basically we have a GraphClient, GremlinQuery and NodeReference. Notice that you can also query directly off a NodeReference. A NodeReference will represent a reference to a Vertice in the database. A Node will store the actual data, which is cast to a specific type with generics. Here is sample code in loading the GraphClient using an IoC. It is this easy to get it started. Lets look at the cool features we can do. Below is a sample query we can run. 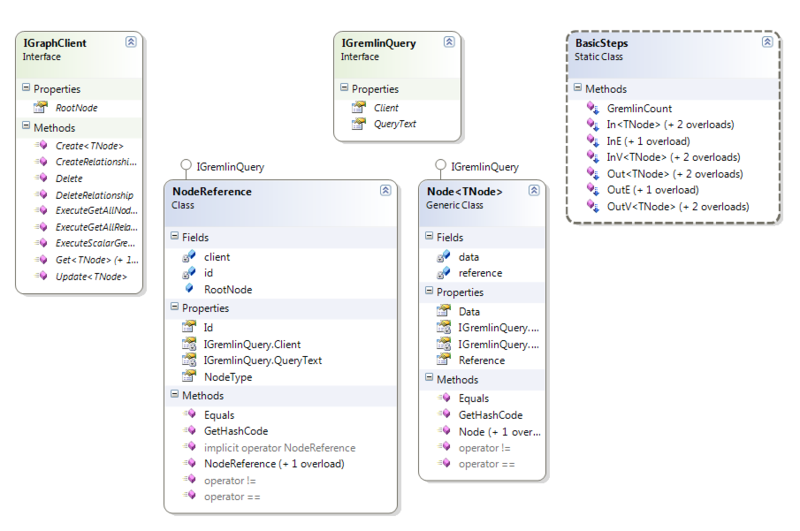 You can even then run queries off a NodeReference, lets look at an example. You notice that in the above, we had a TypeKey representing the relationship, this is important, you can enforce very strict rules on your nodes, we can define a class that represents a relationship and enforce which source and target nodes or data models it is allowed to have e.g. This means, that you get compile time safety, if you try and create a node in the database with a relationship. Lets look at a Create statement. Above, if you tried to swap the create, it would not work e.g. You can also update nodes, this is done by passing in a NodeReference and a delegate e.g. Notice, you also get type safety here as well. The reference to the delegate/method with then get executed when neo4jClient persists the data. Here is the sample updateCallback call to the above method. Notice I am in fact using the MVC updateModel facility to do the mappings for me, any how, you can update the object using your logic of course, there is no restrictions here. Here “this” refers to the MVC Controller class. It is just a nice way to get MVC to compare the user with the user from the DB and then merge the changes, no need to write logic to merge changes if using in the context of MVC, since it has a nice UpdateModel method that we can use. Othewise you would be using AutoMapper or something even nicer like ValueInjecter(http://valueinjecter.codeplex.com/). The update above looks a bit tricky at first as we see a method pointer to a method pointer i.e. two action calls, in fact there are 4, one from the graph client, one from the service, one from the extended version of UpdateModel and then the updateModel itself. 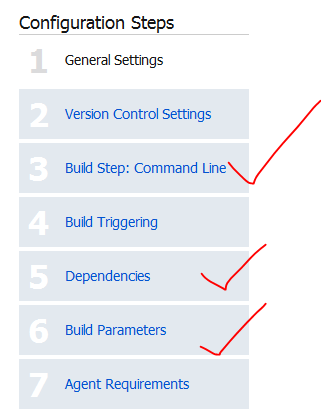 The reason why I have a custom extension method for UpdateModel, is so we can Explicitly set which columns to update. Remember UpdateModel takes a callback and a list of properties to explicitly update, you can of course just call the default version if ALL fields need to be updated. Below is the code for the extended UpdateModel. You can also delete data. Notice the pattern here, get a node reference then run an operation. You can also create relationships between existing nodes. You might find that a complex lambda is not support, in which case you can execute a raw statement directly an still get type safety e.g. We can also do raw queries that return an enumerable of a node. The graphclient will do a Http get request with application/json to the above endpoint and will retrieve the following response. The above endpoints is the fundamental way to run rest queries, of course the graphclient does all the work for you, however it is always nice to know how it works. So this is my little primer on the project we working with and it is fantastic working with someone like Tatham Oddie who built this brilliant tool for us to use. We will be extending this tool as we go along and build new functionality as we need it. Not all Lambda expressions are supported yet and it is limited in tis regard but it is easy to extend going forward.